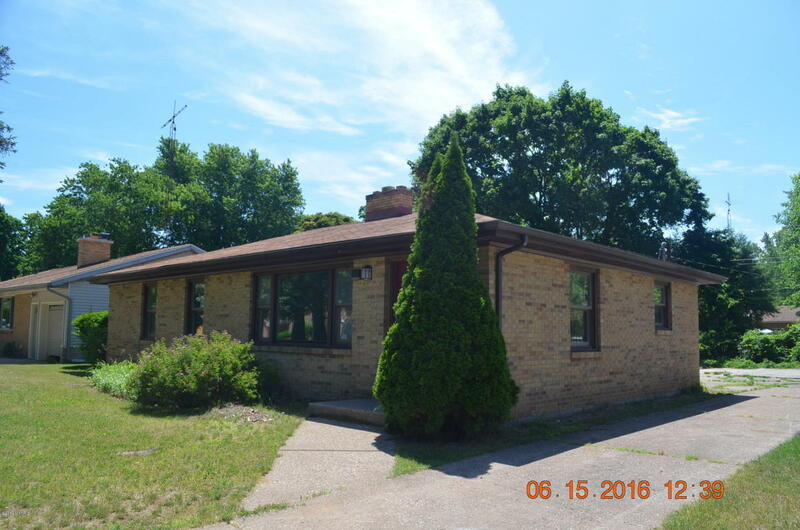 Beautiful all brick ranch style home in a premiere South Fairplain location. This home has a lot to offer including an entirely remodeled kitchen with lots of cabinetry, high end fixtures, trendy tile floor design... modern remodeled bathroom including tiled shower surround, dual flush toilet, high end cabinetry and fixtures...offers a full basement, updated plumbing, fireplace, both an eat in kitchen and a separate dining area...must see it to appreciate all this home has to offer. Contact agent, Brian Brant 269-876-7513, for more information.